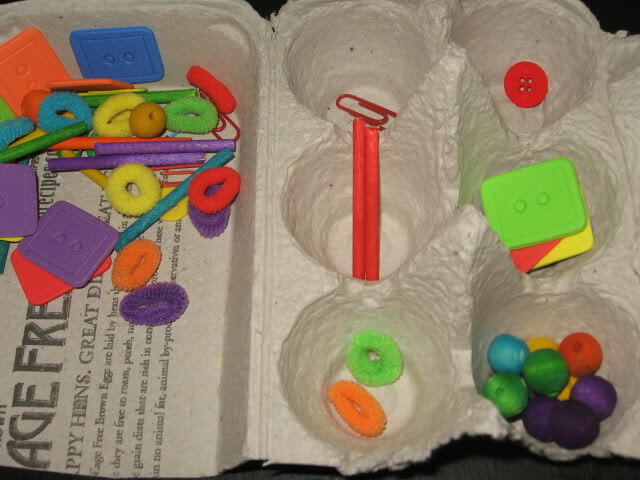 What Are Preschool Busy Bags? 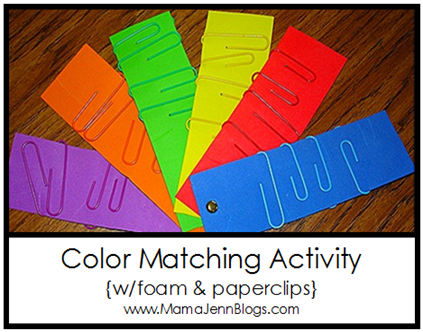 Preschool Busy Bags are ready-to-go activities for your toddler or preschool. 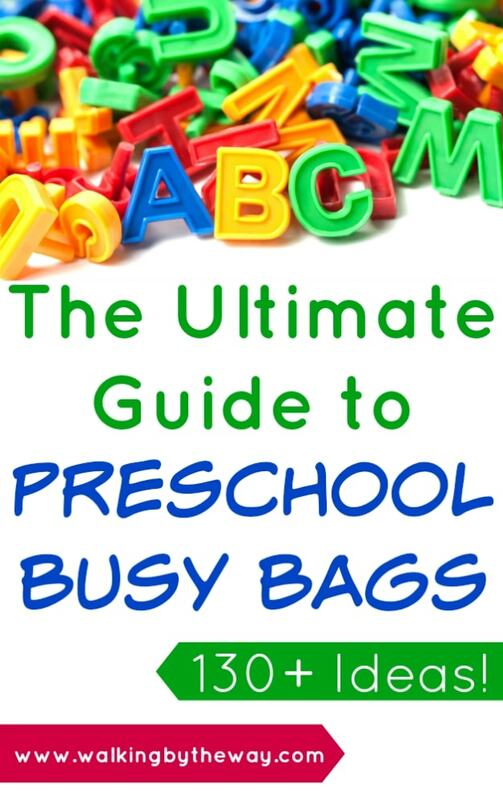 Learn more about the benefits of preschool busy bags in this post. 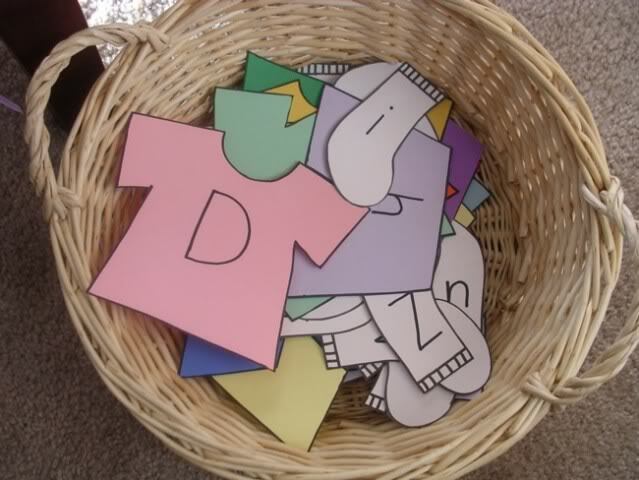 If you buy the Preschool Activity Bag book, you will be given all sorts of tips and tricks for hosting a swap. I've hosted one before, and it's not too hard. The reward (coming home with TWENTY new bags) is completely worth the work! 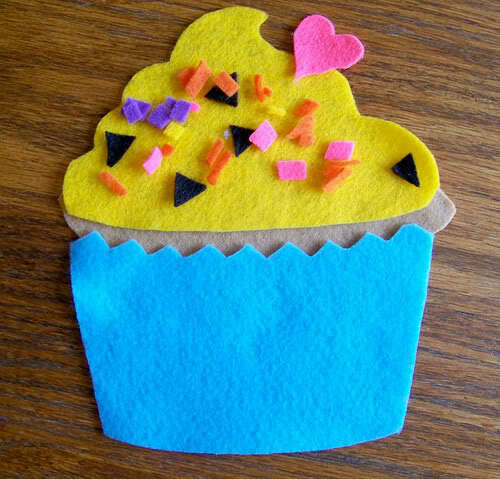 The rest of this post is dedicated to providing you with gobs and gobs of ideas for creating your own Preschool Busy Bags. Have fun! Would you like your Busy Bag idea to be included in this list? Please comment below, and I will get it added! 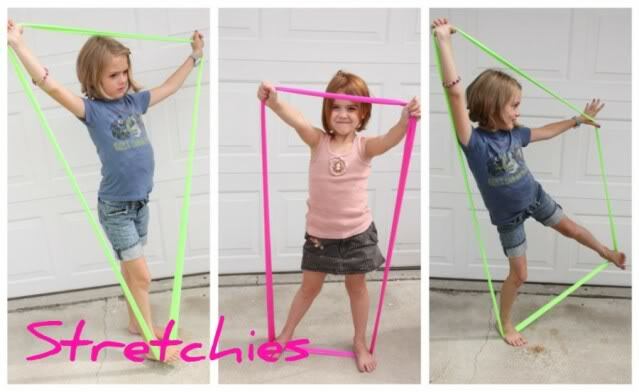 For more posts in the Ultimate Guides series, be sure to visit iHomeschool Network! What a great list. I have a bunch of these already but you posted some new ones that will be great for our 8 hour car trip next week. We love busy bags…although we call them activity bags because as my preKinder says, they’re “very important work” that he gets to do while I’m helping his older sister with homeschool. Thanks for sharing! What a great collection! I am going to pass this along to some friends I have in mind! I love busy bags. This is most definitely the ULTIMATE GUIDE. Thanks! Consider this pinned! Wow – this is an amazing resource. I linked back to it from my busy – bag page so others can find it, too. Ami, I love this post! Thank you! 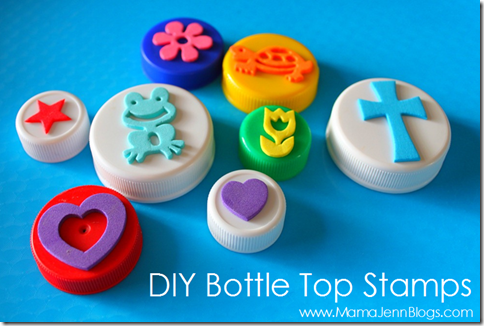 I really like the bottle cap stamper idea! All the resources are great, but this one really caught my attention. 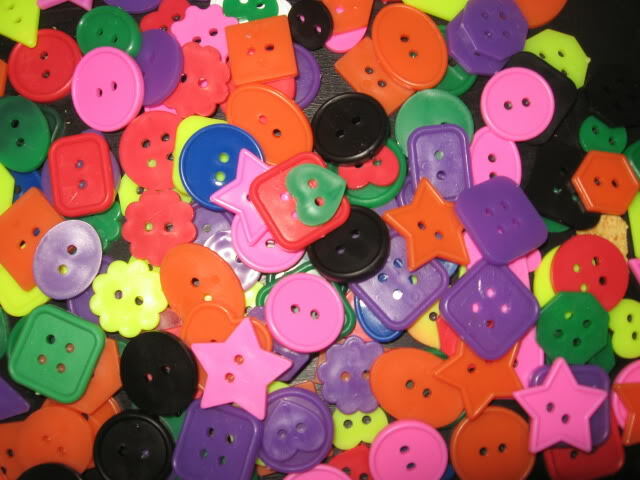 My older kids love using stampers, but they can get very expensive. Looks like a much more economical option, plus the ability to customize. These busy bags would make great gifts as well—good for moms that may not have the time to gather all the materials. Thanks! I just tried many of these ideas. thank you!!! Holy moly. 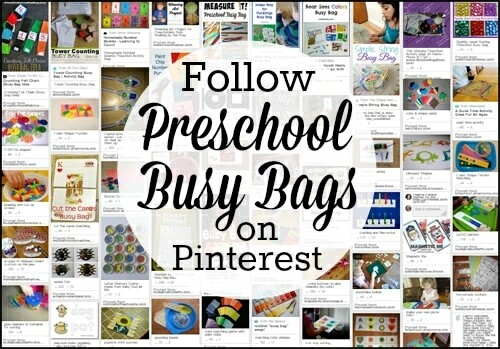 This is like THE resource for busy bags! I’m going to try to get some MOPS moms to join me in doing these and will refer them to your site. Thanks so much for the hard work you put into this.